Thank you to everyone who contributed to Dance/Movement Therapy Outreach for Veterans for #GivingTuesday. You are still welcome to donate to this project until December 31, 2015. Your donation will expand mental health services to veterans through the development of new dance/movement therapy programs across the country, including the dissemination of educational materials for both veterans and service providers which communicate the value of this treatment for anxiety, PTSD, and depression. The Marian Chace Foundation of the American Dance Therapy Association has approved this project, and all donations to the Marian Chace Foundation for the Outreach to Veterans project are tax deductible. The Marian Chace Foundation is proud to join the ADTA in its support of expanding dance/movement therapy services for our veterans. 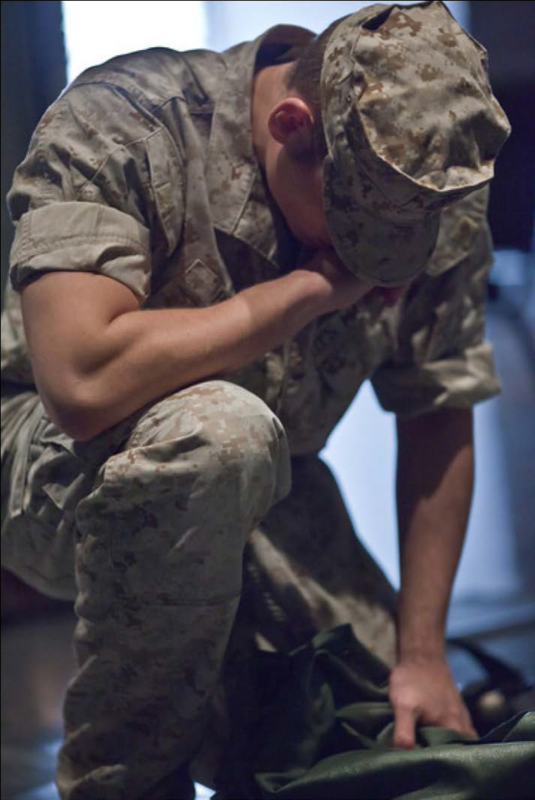 Please help improve the quality of life for the men and women who suffer silently, and who have so bravely given of themselves for the sake of their country.